"Universal for 'Move Over!'" - The ArroWhere Effect helps DIRECT TRAFFIC AWAY from users by helping to increase their Communication with other vehicles and people on the road. ArroWhere technology can be visible up to 1/4 mile away and more. 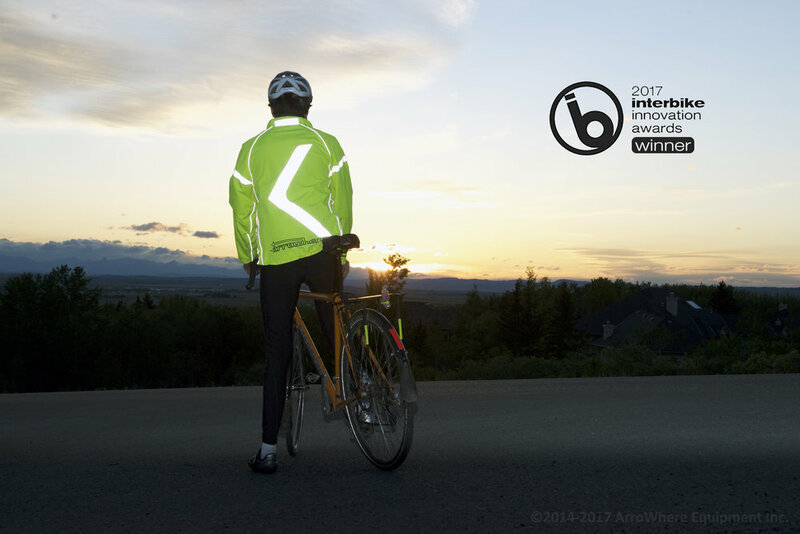 Tell them where to go and stand out in our most reflective and highest safety products to date. Click here to learn more about the ArroWhere Effect.